Home > How can websites achieve ADA website compliance? In 2018, a record breaking 2250 ADA website compliance lawsuits were filed in the United States. This was a 177% increase from the 814 lawsuits filed in 2017. In these cases, disabled plaintiffs alleged that their access to certain websites was restricted because the sites weren’t coded to work with assistive technologies. Creating an accessible website isn’t just about avoiding potential lawsuits, though. All users, regardless of ability, should have equal access to the information on your website. If your website isn’t accessible, it needs to be. Now. But how does an organization go about achieving ADA website compliance? We lay out the steps for you here. In order to understand ADA website compliance, we should start with the ADA. The Americans with Disabilities Act (ADA), which became a law in 1990, governs accessibility in America. The ADA “prohibits discrimination of individuals with disabilities in all areas of public life, including jobs, schools, transportation, and al public and private places that are open to the general public.” Essentially, the ADA ensures that disabled individuals have equal rights and opportunities as everyone else. The impact of this civil rights law on the American workforce has been huge. Equal-access accommodations in the workplace are now required. At the time of its creation in 1990, however, legislators were unaware of the impact the Internet would have on the American workforce. Many argue that, with over three billion users in 2018, the Internet is now a place of public accommodation. So, just as facilities must accommodate those who meet ADA standards for disability, websites must as well. 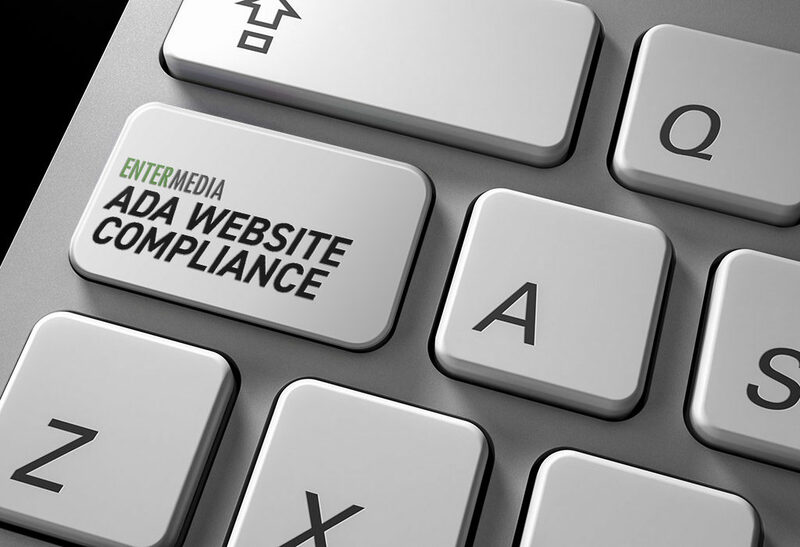 ADA website compliance is about creating web pages that individuals with disabilities can access. What are the standards for ADA website compliance? Today, the accessibility standards for American websites remain vague. In fact, there are no overarching federal rules that outline the standards for ADA website compliance. State courts often are responsible for determining how ADA standards apply to websites. Different courts advocate for different things. Some state courts rule that commercial websites count as public places. As public places, they should accommodate the disabled in online environments. Other courts contend that, since the ADA as written doesn’t touch on online accessibility, online accessibility standards should be kept separate from the law. 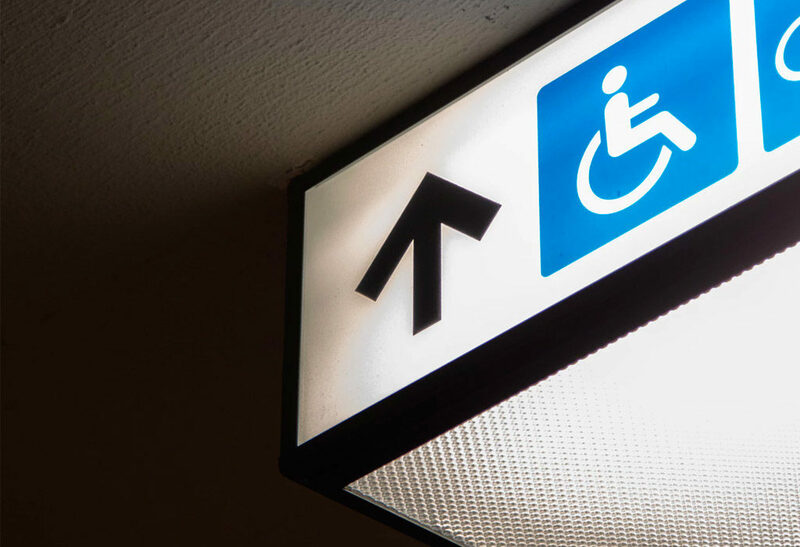 President Obama’s Advance Notice of Proposed Rulemaking to revise the ADA Title II regulation would have required federal websites to comply with accessibility standards. It was set to go into effect in January 2018. Is ADA website compliance mandatory? As you can probably tell at this point, no. Federal laws have yet to clarify standards or guidelines for ADA website compliance. Does this mean American websites don’t need to be accessible? Not at all. The disabled should be able to access a website’s content just as easily as anyone else. The best solution for organizations that want to achieve ADA website compliance is to follow the guidelines laid out in the Web Content Accessibility Guidelines (WCAG) 2.0 AA success criteria. The European Union and many other nations around the world abide by this set of online accessibility standards. In the United States, the WCAG 2.0 isn’t a law, but rather the de facto standard for achieving a website that’s accessible for all users. It offers a comprehensive set of recommendations for making web pages more accessible. All information on the website must be presented in ways all users can perceive. This includes adding text alternatives to non-text content so it can be changed to other forms (braille, speech, etc.) for those who can’t read text on a screen. Websites should make it easier for users to distinguish onscreen content through use of color, contrast, and font size. All interface components and navigation should be operable. This means that, for starters, a user should be able to fully navigate the website with just the buttons on the keyboard (without using a mouse). Users should also have enough time to read and interact with content. Plus, content should not be designed in a way that is known to cause seizures or other adverse physical reactions. According to the WCAG 2.0, all text content on a website should be readable and understandable. Web pages should operate in predictable ways. This means that navigational mechanisms that are repeated on multiple pages within a site should be consistent. All content on a web page must be robust enough to be interpreted by both users and assistive technologies. The WCAG guidelines categorize accessibility issues in three levels of conformance: Level A, Level AA, and Level AAA. Level A conformance is the minimum level of conformance to the WCAG 2.0’s accessibility standards. Level A conformance addresses issues that can critically limit a disabled visitor’s ability to navigate the website. Level A conformance has some impact on a website’s design. Level AA conformance is considered the target standard for most commercial websites. Level AA conformance has a considerable impact on a website’s design. Level AAA conformance means that the web page satisfies Level A, Level, AA, and Level AAA performance. The highest standard of conformance has a large impact on a website’s design. Closed Captioning: Provide closed captioning for all videos on your website. Text Transcripts: All video-only and audio-only files should include text transcripts. Audio Description: Provide audio tracks that include descriptions of any pre-recorded video content. Descriptive Links and Headers: Elements of a page, including headings, regions, and landmarks, should be able to be identified through text. 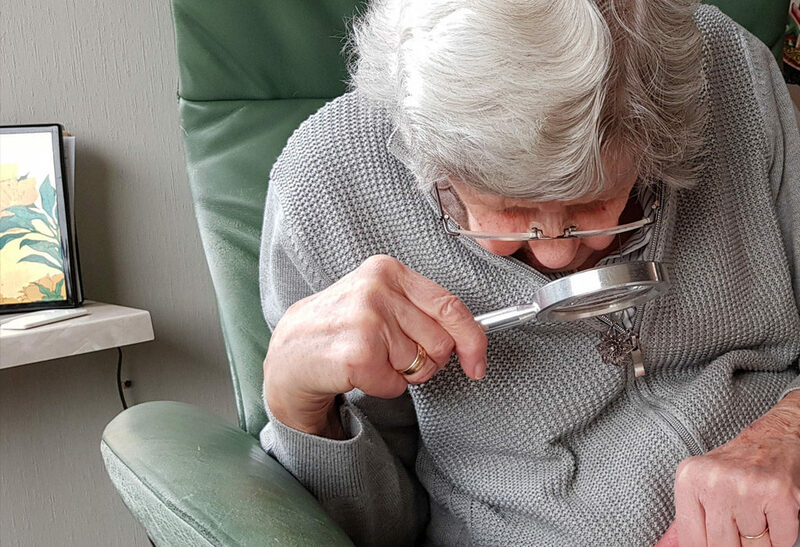 No Images of Text: Text has to be readable by assistive technologies like screen readers. Keyboard Accessible: Websites should be fully accessible by using a keyboard only. If a user doesn’t have a mouse, they should still be able to navigate the website by using the arrow and tab buttons. Time: Give users enough time to read content. This means allowing the user to turn off, adjust or extend the time limit of any feature on a web page. Limited Automatic Content: A user must be given the option to hide or stop any pop-ups or scrolling, blinking, or moving content on the page. Seizures: Don’t include content that can potentially cause seizures. To achieve Level AAA conformance, websites shouldn’t contain any content that flashes more than three times per second. Headings and Labels: Describe the purpose of each page. Be very clear and obvious in wording your headers and linking to content. This way, users know what to expect. Title Tags: Title each page on your website clearly. Predictability: Each page of your website should be organized in a predictable and logical way so that a user can navigate it easily. Labeled Elements: Label the most important elements on your website. Clear Forms: All forms should be straightforward and simple to fill out. Clean Code: All code should be clean and free from errors. It’s important to remember that in the United States, the WCAG 2.0 isn’t the law at this time. Don’t worry about taking care of every one of these elements before you launch your site. Rather, use these criteria as a set of standards so that all users can have a positive experience on your website.